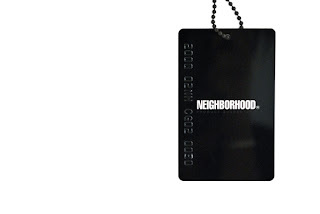 New Neighborhood Technical Apparel in Store Saturday 8.30.08. First Shipment of Neighborhood Technical Apparel. 2008 2nd Ex. Series Dirty Harry. 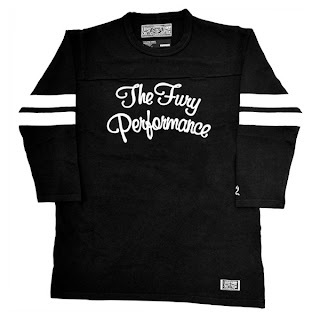 Neighborhood Fury Performance Men's 3/4 Sleeve Jersey. Available in Black. 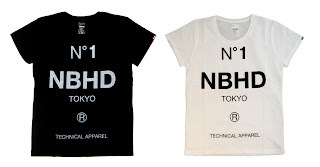 Neighborhood NHTA Men's Short Sleeve T-Shirt. Available in Black and White. 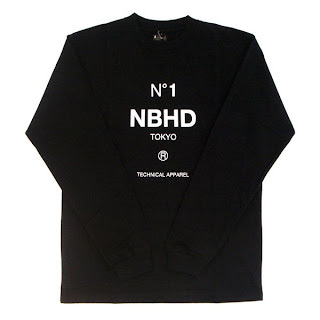 Neighborhood No.1 Men's Long Sleeve T-Shirt. Available in Black. 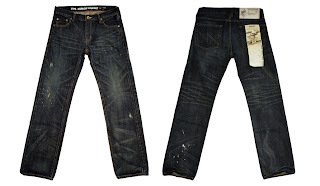 Neighborhood Men's 14 oz. Narrow Straight Jeans. Level 2 Savage Denim. 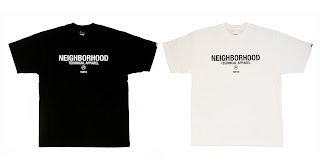 Neighborhood No.1 Women's Short Sleeve T-Shirt. Available in Black and White. 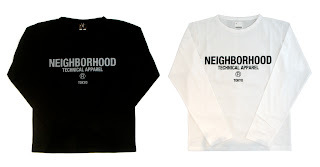 Neighborhood NHTA Women's Long Sleeve T-Shirt. Available in Black and White. 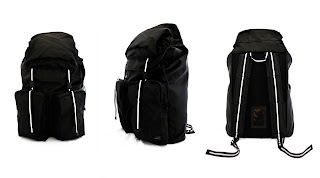 Neighborhood Blockhead Bag. Made in Collaboration with Porter. Available in Black. Neighborhood Shell.Solid Messenger Bag. Made in Collaboration with Porter. Available in Black. 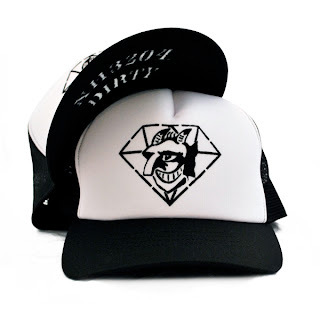 Neighborhood Dirty Diamonds Mesh Trucker Cap. Available in Black. 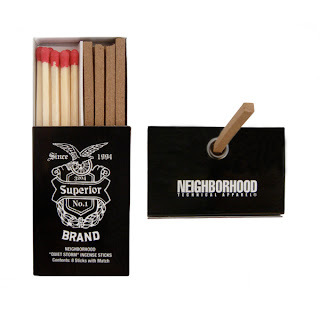 Neighborhood Quiet Storm Incense. Incense and Matchbox packs.